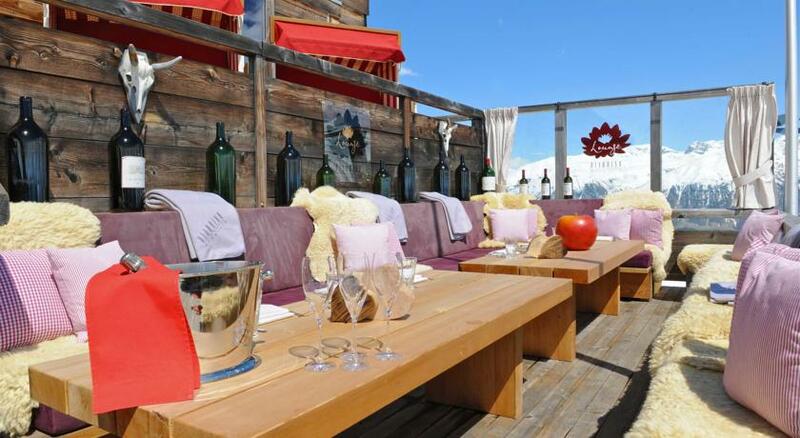 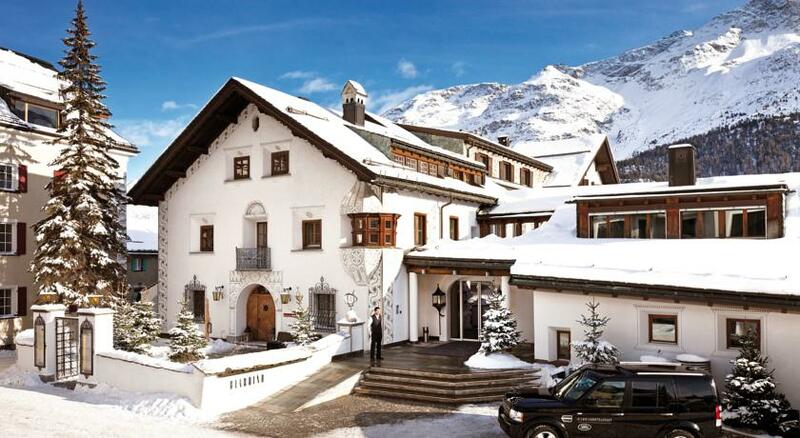 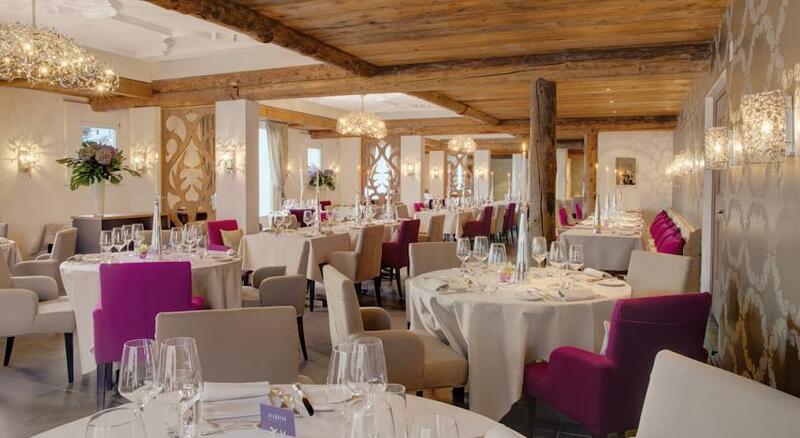 The 5-star Giardino Mountain is located in Champfèr, 5 km from St. Moritz. 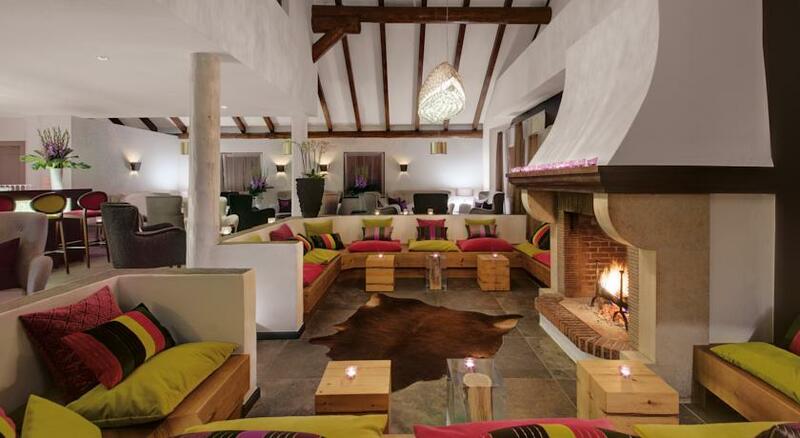 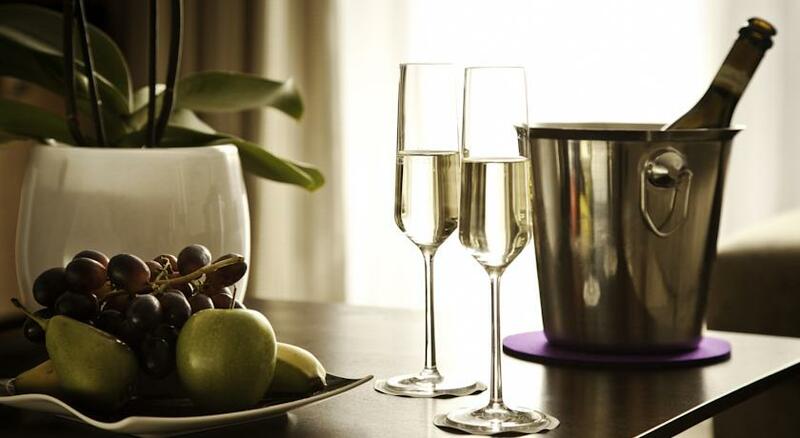 It is a luxury lifestyle hotel featuring a gourmet restaurant and a spa with an indoor pool. 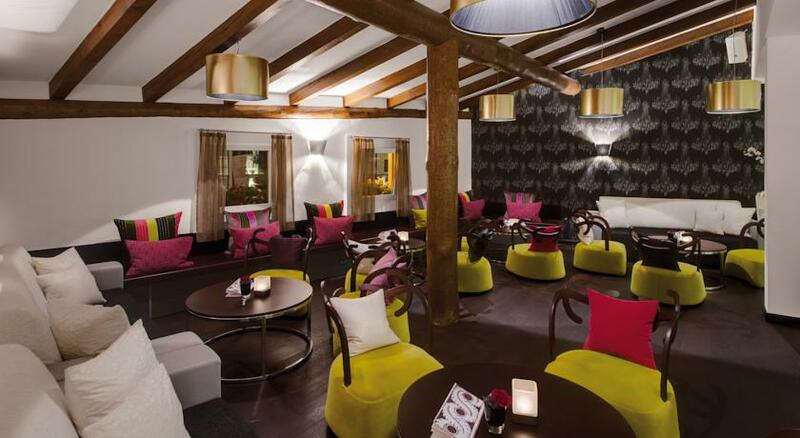 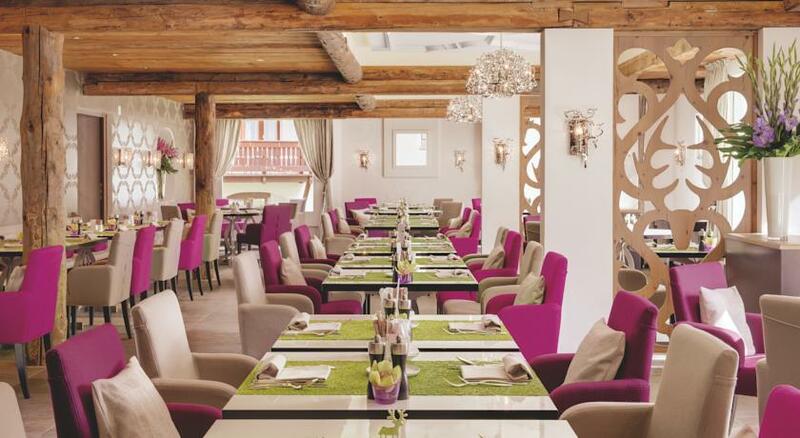 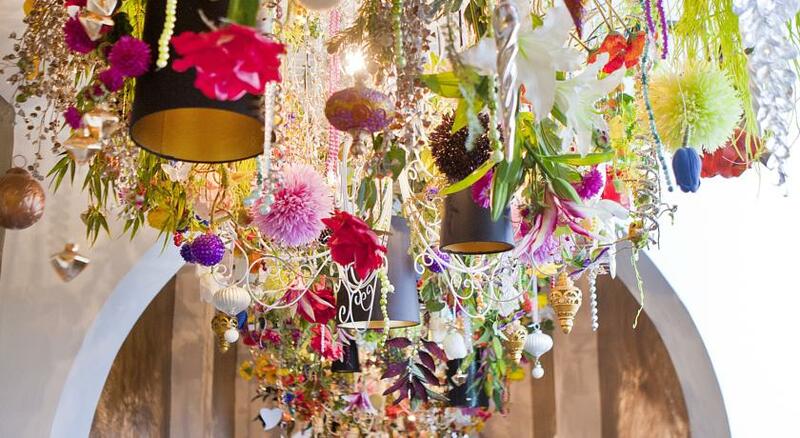 The Giardino’s interior is decorated with a mixture of modern-design furniture made of traditional Engadine materials, colourful fabric and designer lamps. 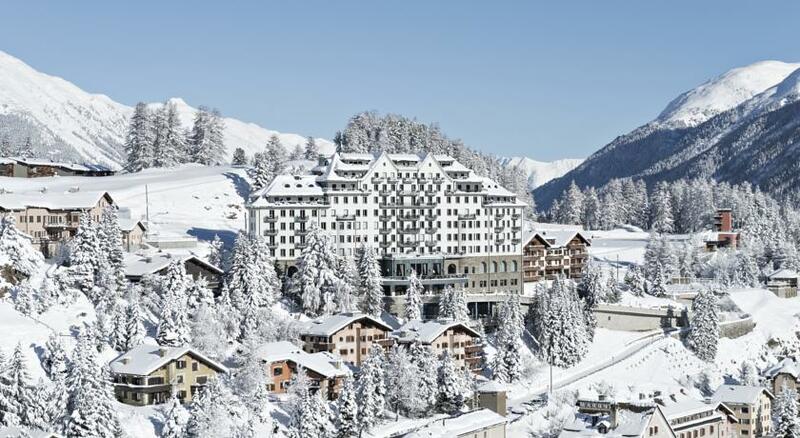 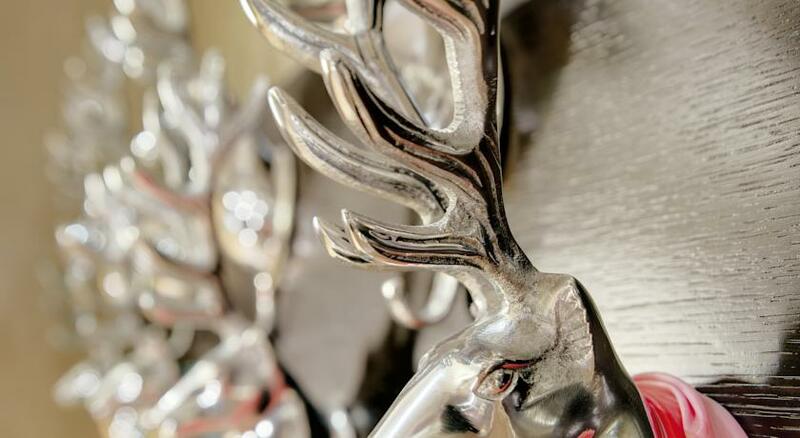 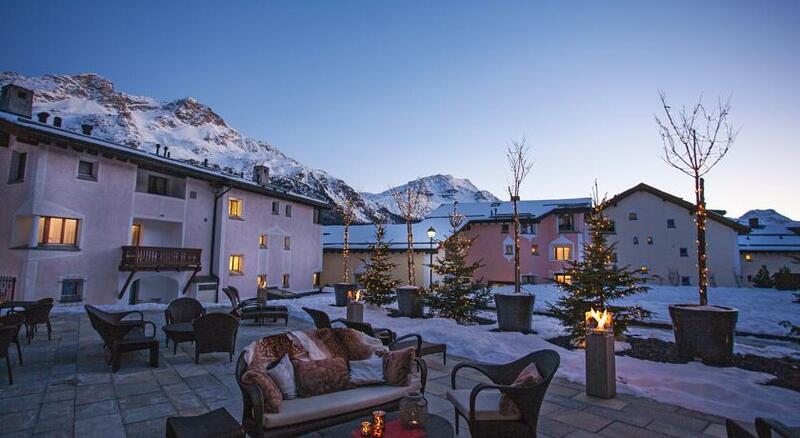 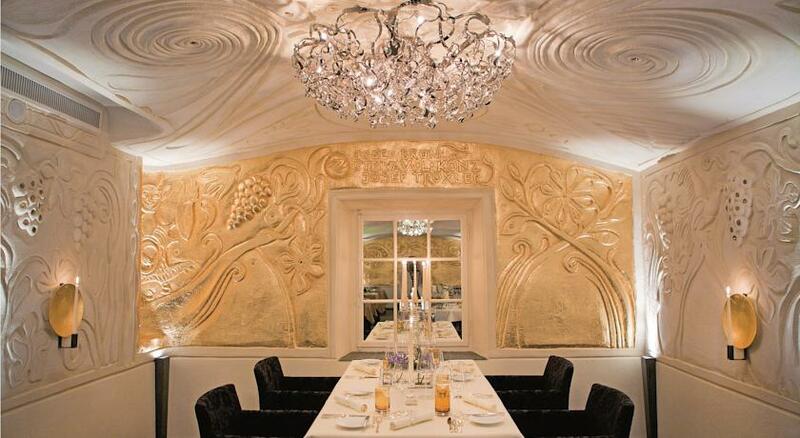 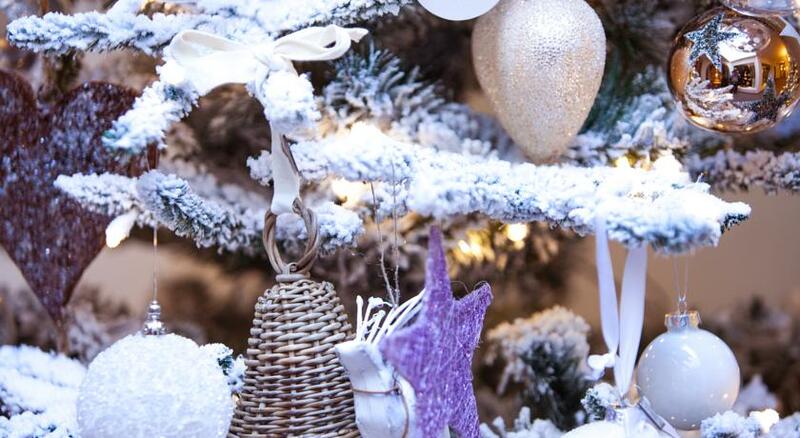 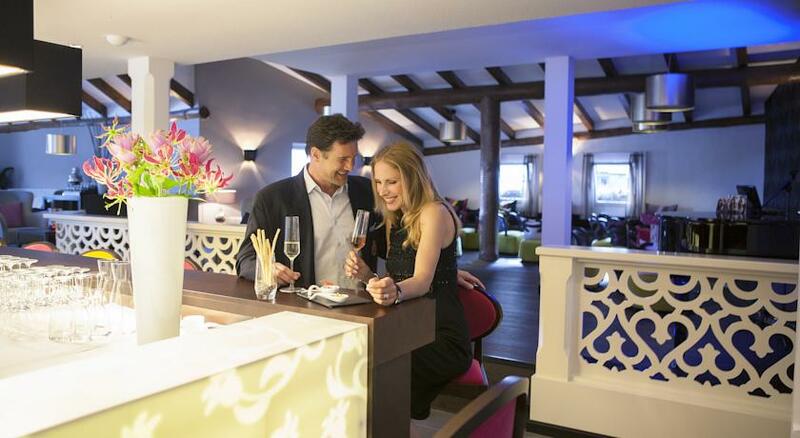 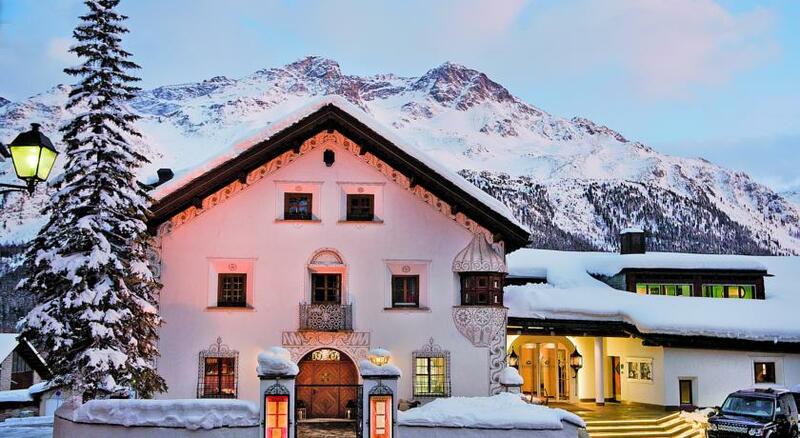 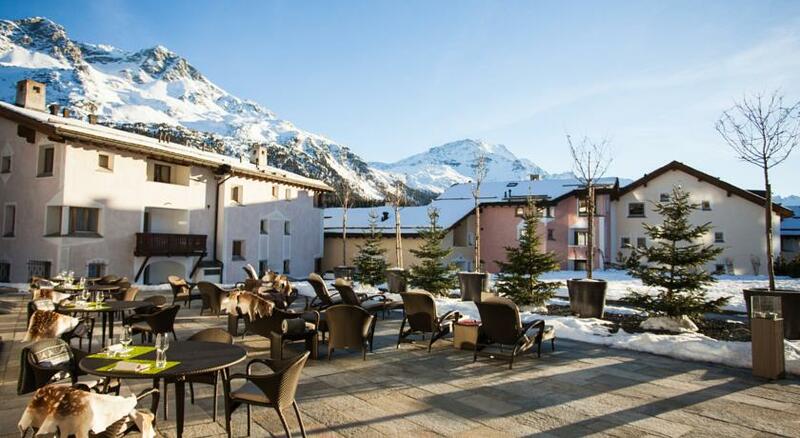 During winter, chef Rolf Fliegauf who was awarded 2 Michelin stars, offers gourmet cuisine at the Giardino Mountain. 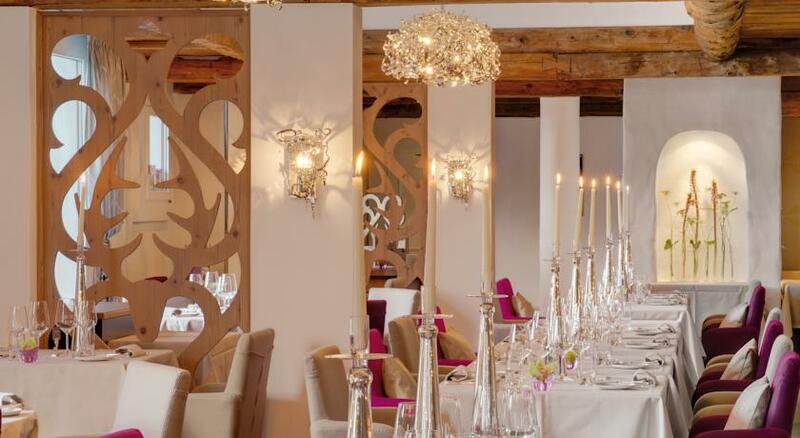 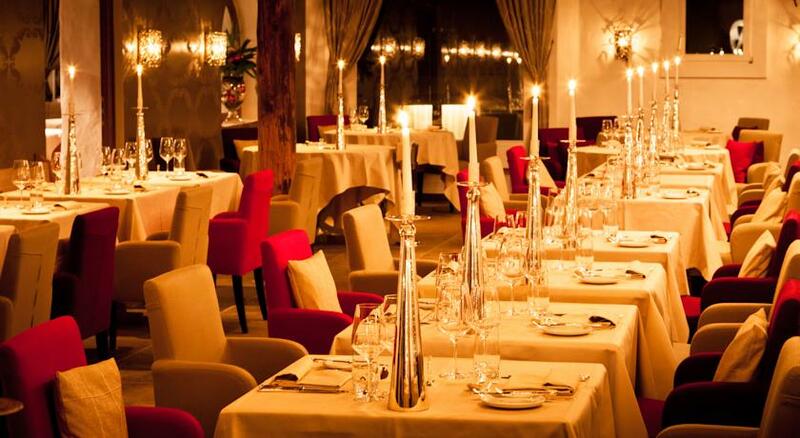 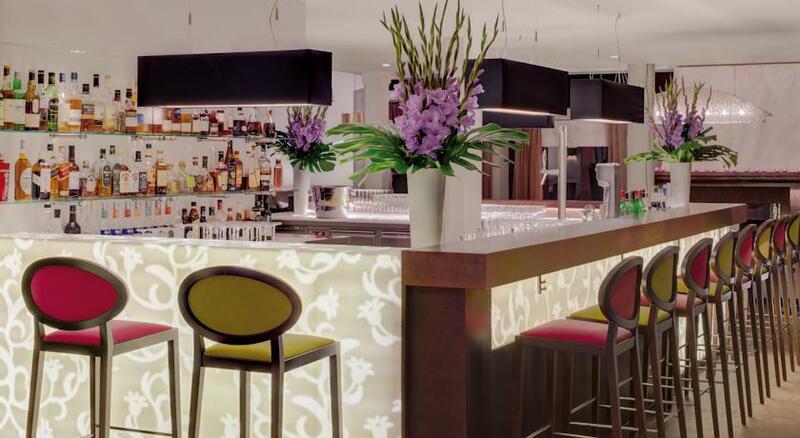 The less formal Ristorante Guardalej serves modern Mediterranean fusion cuisine. 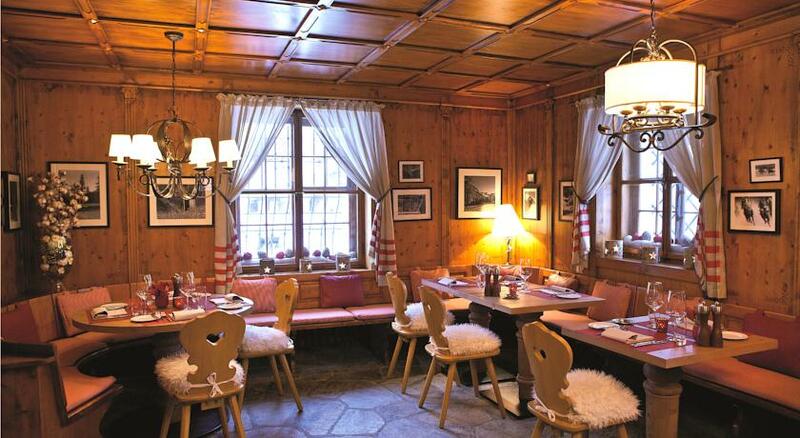 Engadine specialities can be enjoyed in the Stüva. 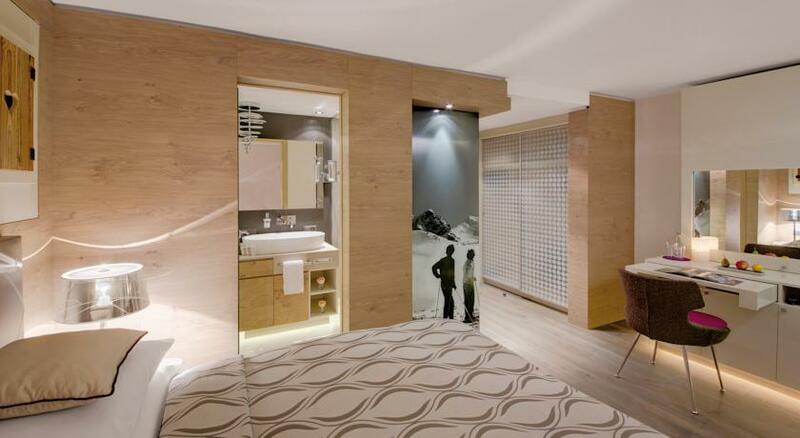 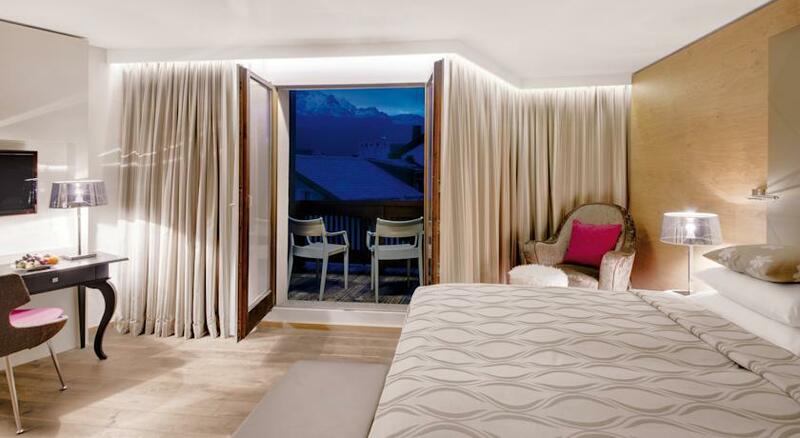 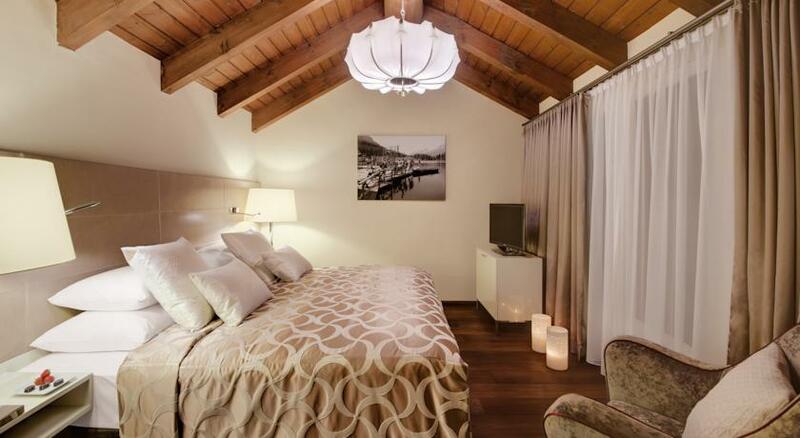 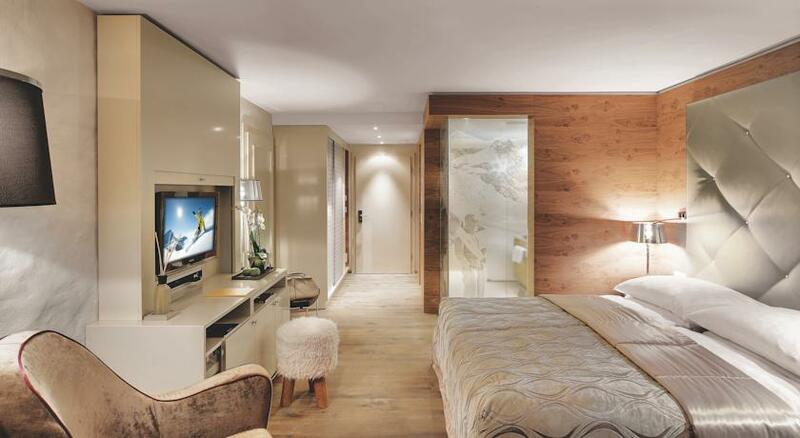 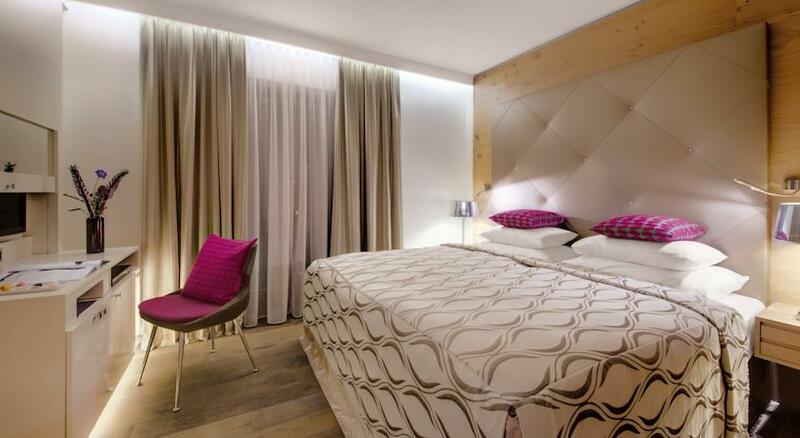 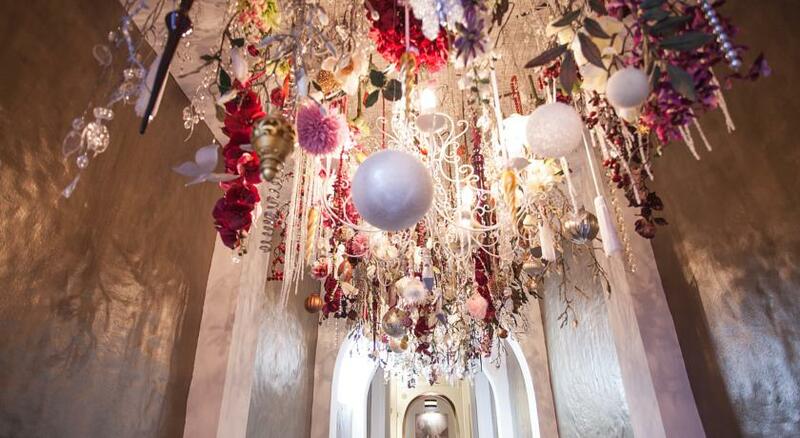 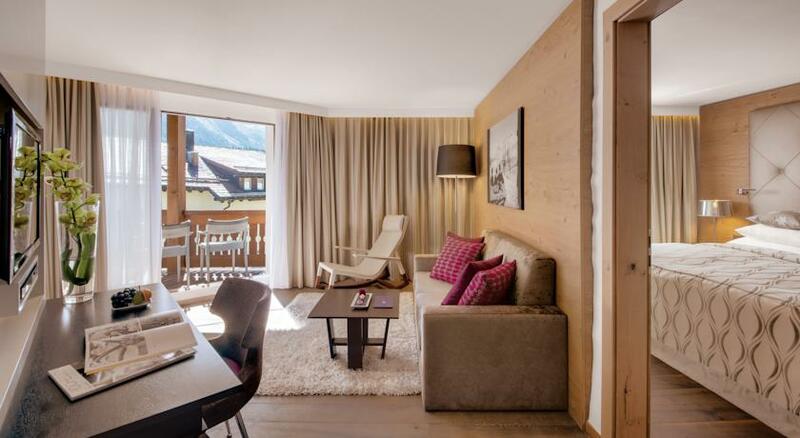 Giardino’s rooms are plush and styled in a romantic neo-Alpine style. 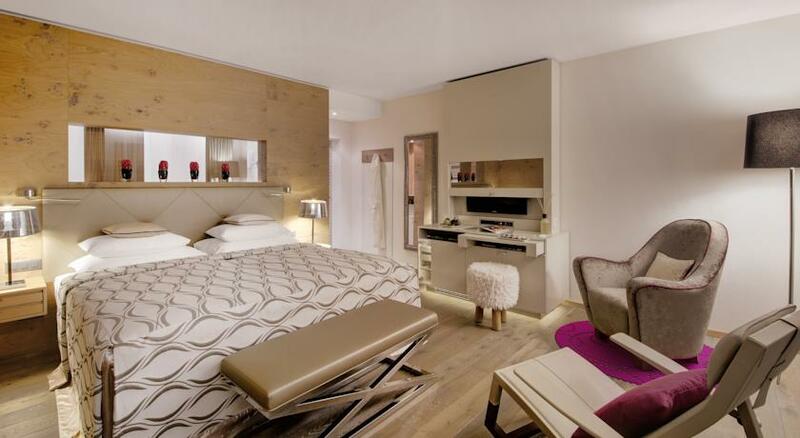 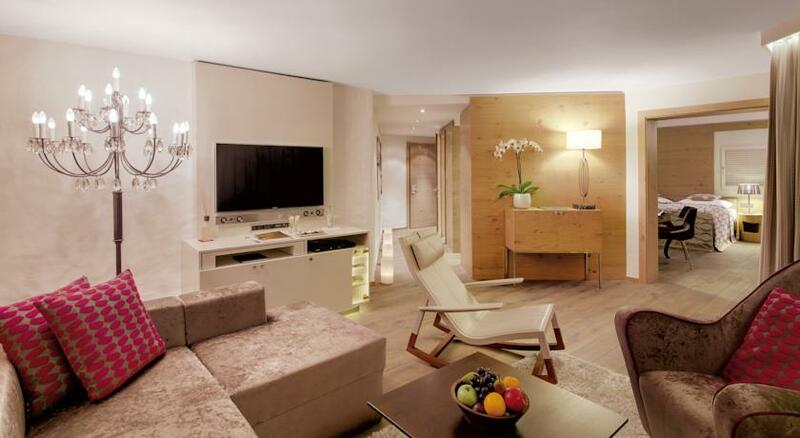 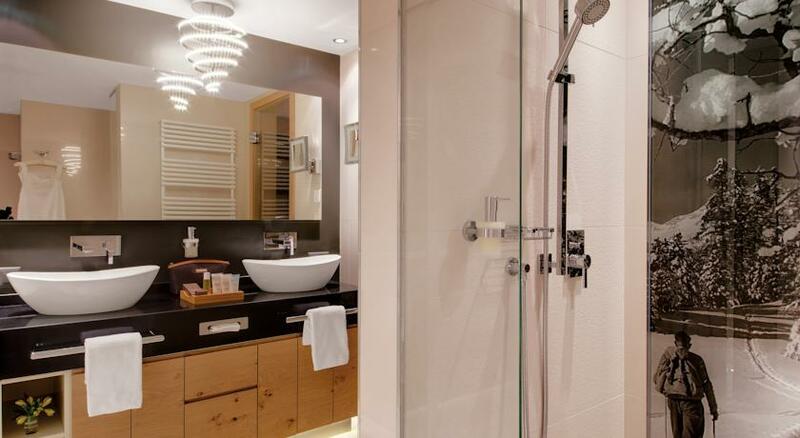 They feature balconies, state-of-the-art bathrooms and flat-screen TVs. 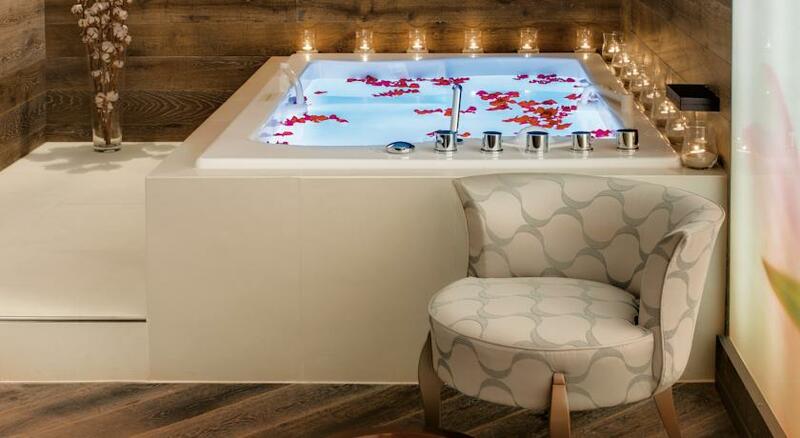 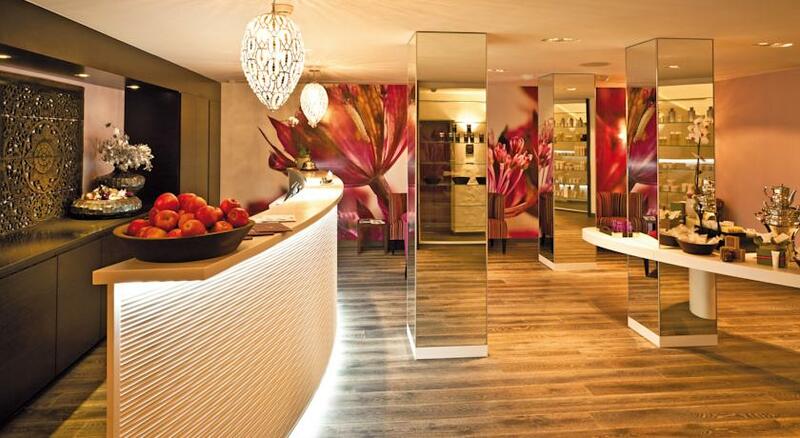 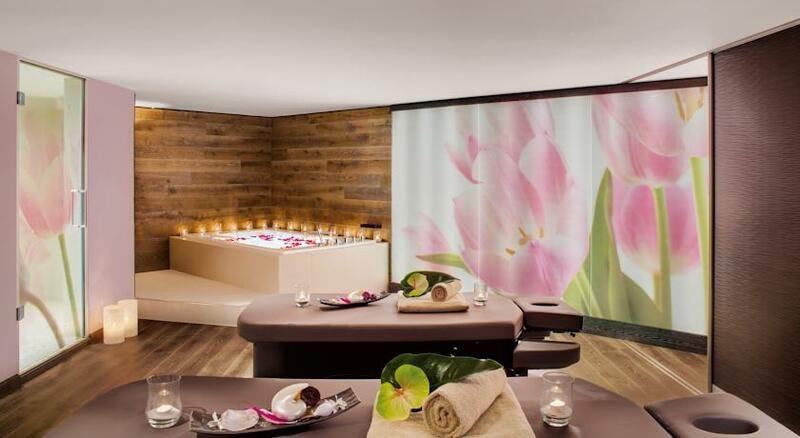 The Dipiu Spa by Giardino offers different saunas, massages and beauty treatments. 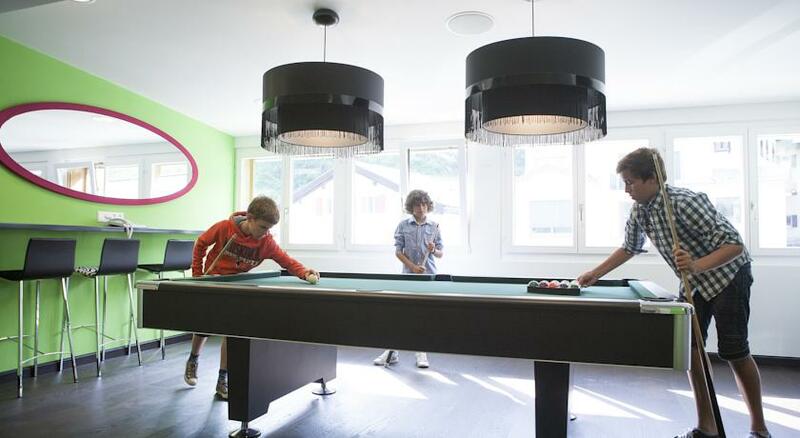 A gym is also available.